Now, how about a little recap of my weekend? 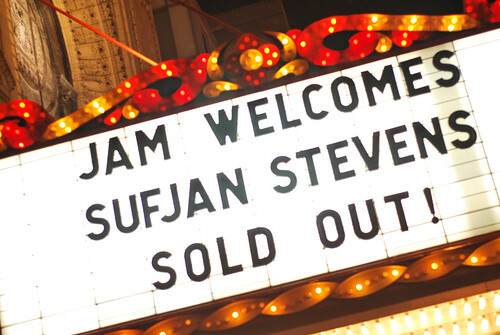 Friday night was Sufjan's concert at the Chicago Theater. Wow. Really amazing, beautiful, intense, and a whole host of emotions. It was long, but it could have gone on all night. Unfortunately, I wasn't able to bring my camera in. Grr. It did force me to be in the moment, and it was a lovely moment. Coming off of the concert, I was tired, but inspired. Some new ideas came about, and I made a list of what the important things that I need and want to jump into. Expect to see a little Advent printable and some combination embroidery/sewing patterns coming soon! Sunday was church and singing with the little kids and technical difficulties. Then heading to Joann's where I picked up a few supplies for new things that are in the works. 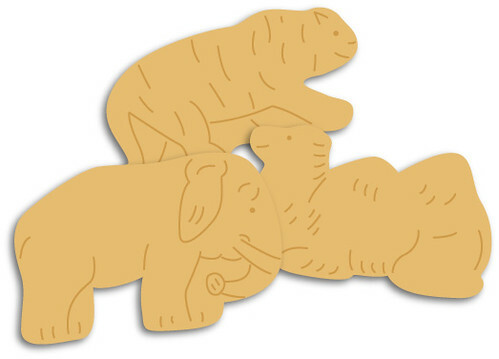 Including wool felt to go with those animal cracker illustrations I shared a week or so ago. And as I've already mentioned, my weekend sale stunned me. The number of kits doubled in 3 days. Yes! It's a great way to start the week!